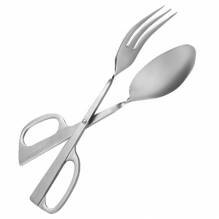 Outfit your salad stations, buffets, and self-serve with the proper serving utensils! 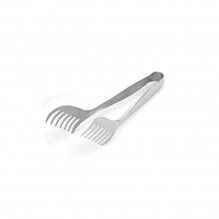 Stainless Steel and polycarbonate utility and buffet serving tongs available in a variety of styles and colours! 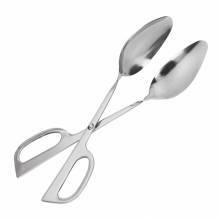 Dishwasher safe and easy to clean, these tongs are perfect to have at self-serve food stations, buffets, and salad bars! 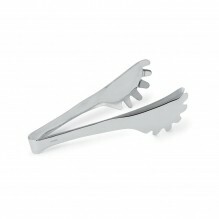 A larger selection of tongs and serving tools available here!